Under Construction. "Under Construction" Brand NEW energy-efficient townhome ready April 2019! Conveniently located just .3 miles from SR 417 and 1.6 miles from the Florida Turnpike, Meadow Woods offers easy access to downtown Orlando, Medical City, and Lake Nona. And there are plenty of shopping and dining options nearby including The Loop. Community amenities will include a resort-style swimming pool. Known for their energy-efficient features, our homes help you live a healthier and quieter lifestyle while saving thousands of dollars on utility bills. SchoolsClick map icons below to view information for schools near 15408 Willow Arbor Circle Orlando, FL 32824. MFRMLS data last updated at April 20, 2019 10:04:51 AM PST. 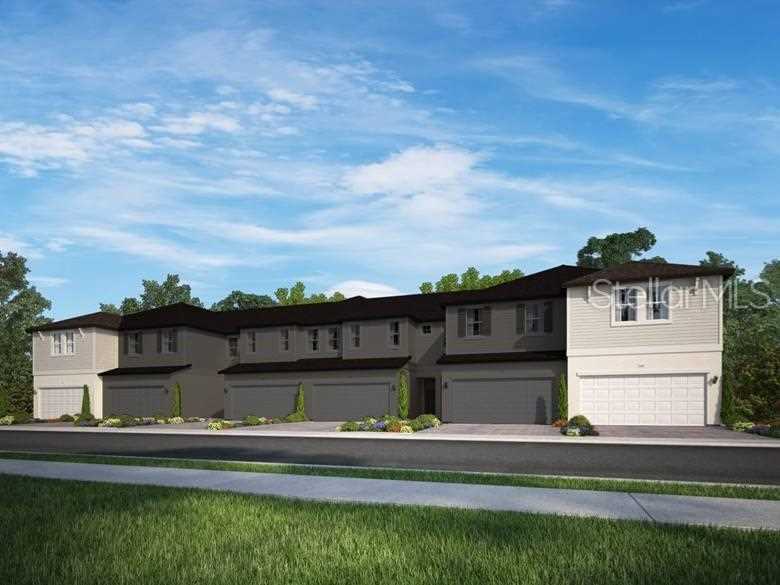 Home for sale at 15408 Willow Arbor Circle Orlando, FL 32824. Description: The home at 15408 Willow Arbor Circle Orlando, FL 32824 with the MLS Number O5762061 is currently listed at $285,645 and has been on the Orlando market for 73 days. 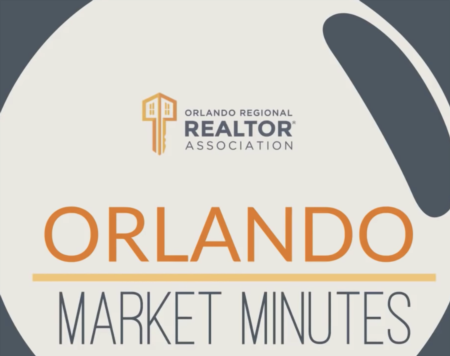 You are viewing the MLS property details of the home for sale at 15408 Willow Arbor Circle Orlando, FL 32824, which is located in the Arbors At Meadow Woods subdivision, includes 3 bedrooms and 3 bathrooms, and has approximately 2156 sq.ft. of living area.